Handcrafted in the USA, this beautiful ornament features a sparkling pineapple. The ornament is a large/over-sized frosted ball and is approximately 3 1/2 inches. This item comes in a beautiful windowed gift box. 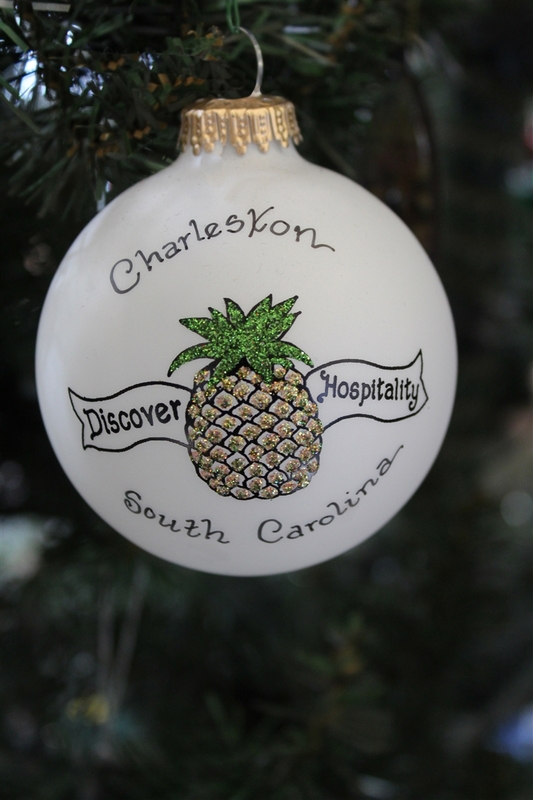 A wonderful gift or keepsake to show southern hospitality.